At Albert, we strive to provide the best products possible for our customers, always aiming to deliver a high-quality, reliable solution regardless of application. Inflation pumps are used to fill a mechanism with air. 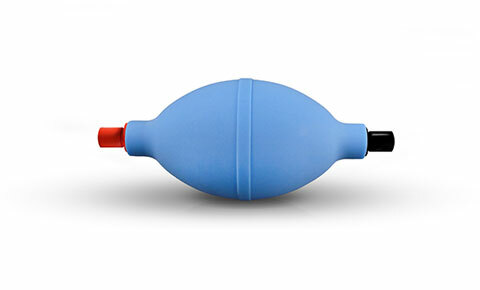 Deflation pumps are used to remove air from an object. 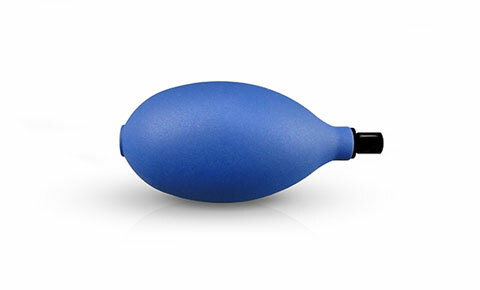 Also called all-in-one pumps, this style of hand pump offers the ability to both inflate and deflate an object. Inline pumps are designed to transport gas or fluids from one mechanism to another. 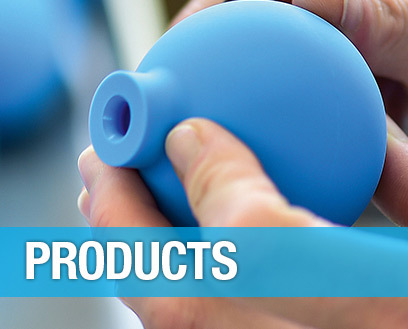 Squeeze bulbs can be used for suction or dispensing applications. 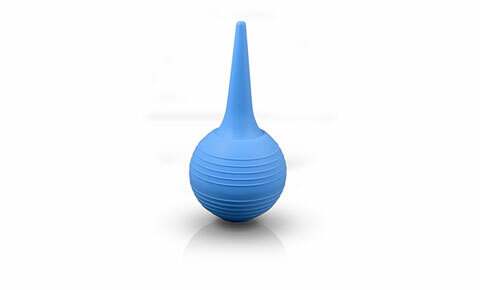 Enema bulbs can be used as a personal cleansing device. 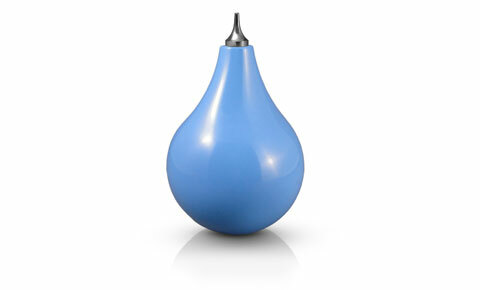 Blow-out bulbs are designed to blow away small particles from surfaces or to pick up and dispense liquids. 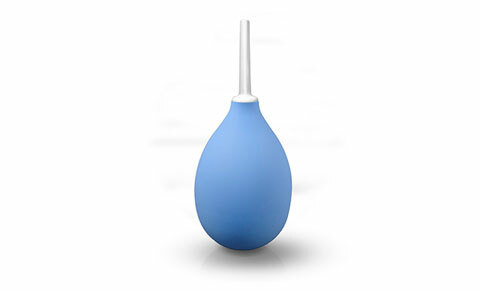 Nasal aspirators are most commonly used to remove mucus from babies’ noses. 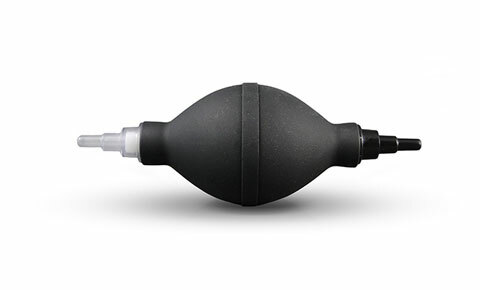 Ear syringes can be used for a variety of cleansing and suction applications. Vaginal douches can be used for hygiene and personal care. Manual breast pumps are used for breast-feeding mothers to collect their milk. 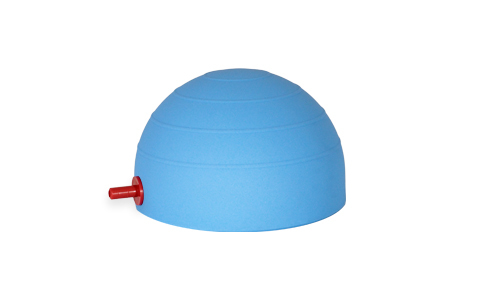 Our foot pumps can be used to inflate devices or dispense fluids. 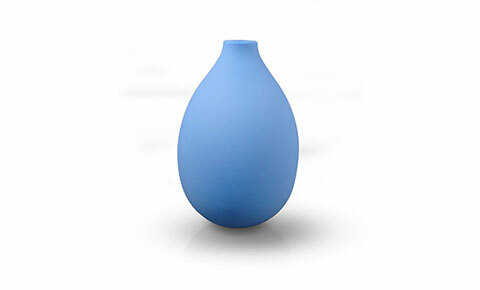 Stress relief balls are made with soft and pleasant bumps across the surface for body stimulation. 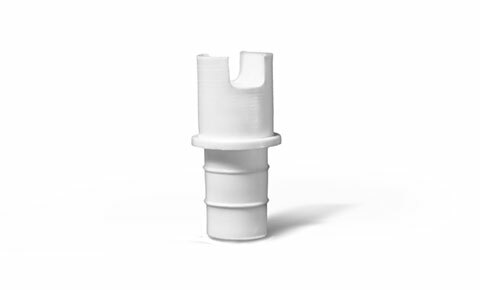 We offer a wide variety of components to further customize any of our products. 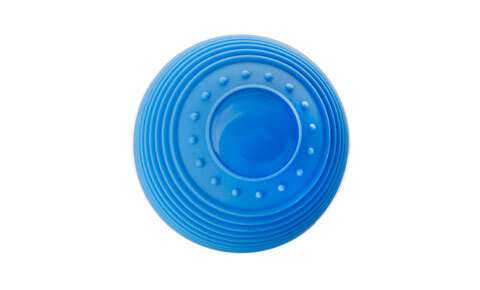 Many of our products are customizable and can be made with company logos or custom colors.